A group of 16 Korean high school students are spending a few weeks of their summer at Buffalo State College. 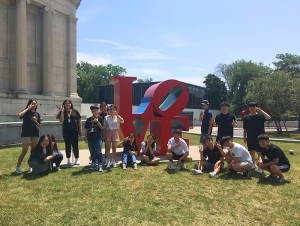 The students are sponsored by the Buffalo-Yeongcheon sister city program, and hosted by Buffalo State’s Center for Global Engagement. While here, the students, who are staying on campus, are working on their English and a deeper understanding of U.S. culture, said Robert Summers, assistant provost for Global Engagement. During their time in Buffalo, the students have visited the Buffalo Zoo, City Hall, Niagara Falls, and several museums and art galleries, including the Burchfield Penney Art Center. Over the weekend, they stayed with a host family, in order to practice their English and experience our culture firsthand, Summers said. “They love it,” he said. 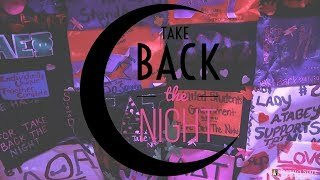 “They love the American way of life.” The students will be on campus through the week.